I purchased this book at the end of 2012 and somehow kept pushing it back. I’m sorry I did as it is actually a very good read. 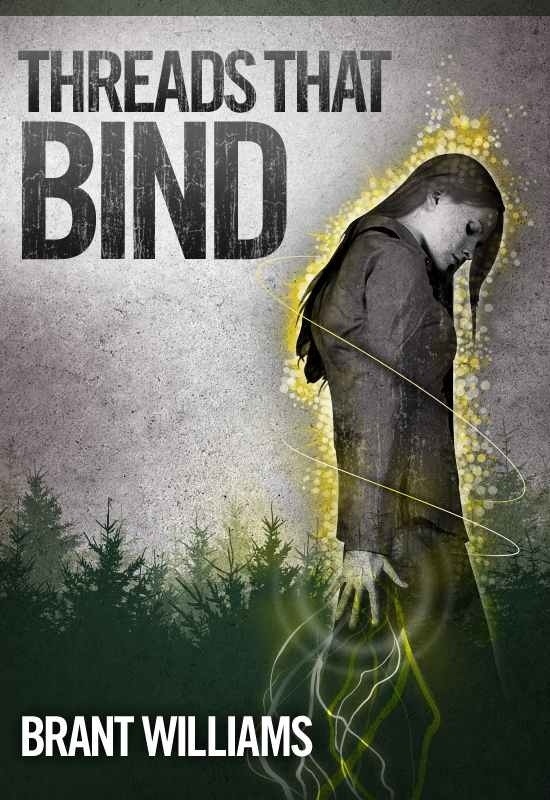 This is a YA fantasy thriller, it’s not complex but it’s definitely fast paced, gripping and humorous. I loved the character Madison and her transformation. Ok so it is a bit “Twilightesque” but its still very good. A strong female character, magic, mayhem and romance, what’s not to love. Written in an engaging way despite a few typos that could have benefitted from a proof-reading. I enjoyed it as much as I enjoyed the Paranormals book series by JL Bryant, which was a huge hit with my friends too. I urge anyone who enjoyed those books to read this as I go in hunt of the sequel.